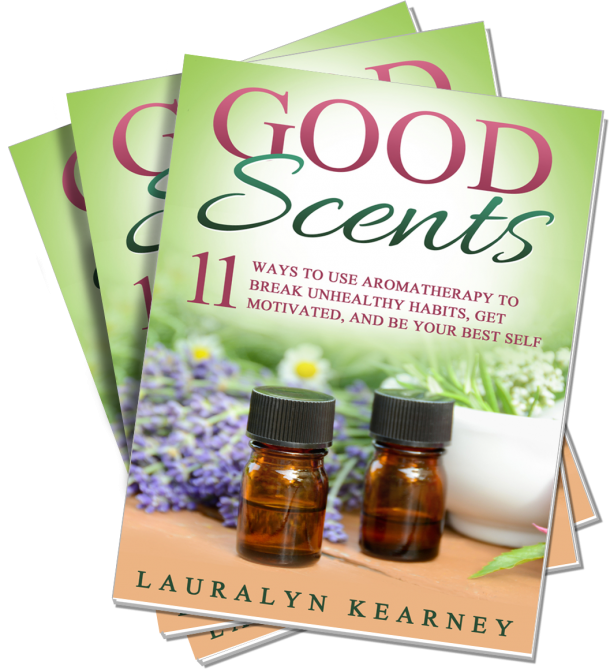 Lauralyn is a certified Cognitive Behavioral Life Coach, Yoga Therapist, Reiki Master and Aromatherapist. She received training at The School of Natural Health Sciences, Santa Monica Yoga and the International Center for Reiki Training. She attended Marymount Manhattan College and the State University of New York where she studied journalism, political science and psychology. During her career as a journalist, Lauralyn covered human interest news stories, and interviewed pop culture icons including rock band, Linkin Park and bestselling author, Janet Evanovich. Now she writes to raise awareness about issues she cares about, and share stories of hope and healing. Lauralyn created Yoga for Heroes, the first therapeutic mind/body wellness program for active duty wounded soldiers returning from deployments at Fort Bragg, North Carolina. Lauralyn’s holistic program helped soldiers on their road to recovery from physical injuries and PTSD. She worked with the Warrior Transition Battalion, Womack Hospital, and was a member of the Army Volunteer Corps. 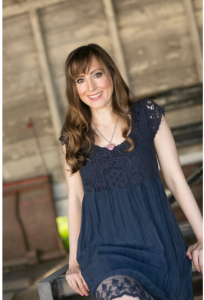 Before serving the military, Lauralyn provided stress management classes and life coaching in Orange County and Los Angeles, California. She also volunteered for Iraq Rose in Santa Monica, teaching yoga therapy to veterans. 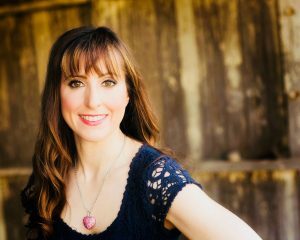 She’s hosted corporate wellness events in New York City, taught in England, and appeared on several media programs sharing tips about overcoming challenges and managing stress. 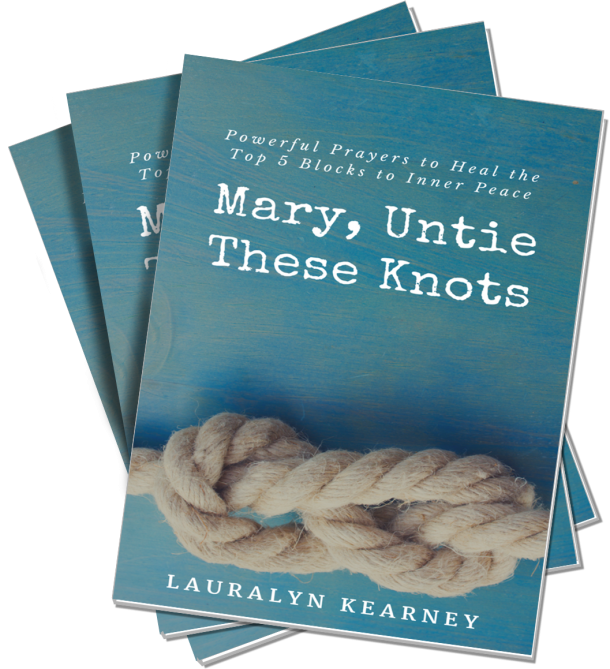 Lauralyn’s mission to help others alleviate stress, deepen their faith and discover meaning in their lives has been greatly influenced by her personal experiences. She survived a terminal illness prognosis in her 20’s, and was once housebound and dependent on medical disability and food stamps. 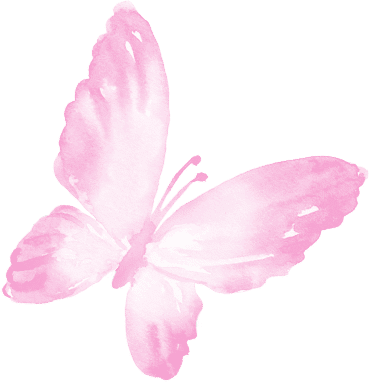 That experience, and living with neurological POTs Syndrome, led to her discovering effective, multifaceted ways to manage stress and symptoms. Everything she does, from creating prayer cards to handcrafted all natural skin care, is inspired by her personal wellness journey. When not whipping up a batch of healing serums or yummy scented soaps, she enjoys sharing uplifting posts with the community on her Facebook page, streaming movies, spending hours at the local indie bookshop or museum, admiring a sunset at the beach, or walking in her favorite nature park with her husband and two Chihuahuas. Lauralyn has studied with many eminent teachers. Among them are yoga therapists who integrate mindfulness and physical therapy: Judith Hanson Lasater, physical therapist, author of Relax and Renew, and one of the founders of Yoga Journal; yoga therapy pioneers, Cora Wen and Leslie Bogart, RN; Tao Porchon-Lynch, the world’s oldest yoga teacher; David Emerson, CSW, the Founder and Director of Yoga Services for the Trauma Center at the Justice Resource Institute, and author of Overcoming Trauma with Yoga. I’m in New York, in the Eastern Time Zone. Please keep in mind when scheduling your appointment or joining online classes.